As the long anticipated development of Albian Wharf, more commonly known to the people of Ipswich as ‘The Wine Rack’ starts to transform under the control of local construction company R.G Carter, Foxwood are delighted to announce their role in helping provide wall and floor tiles for the entire project. The new Carmen collection from Roca speaks to the past as well as the future. 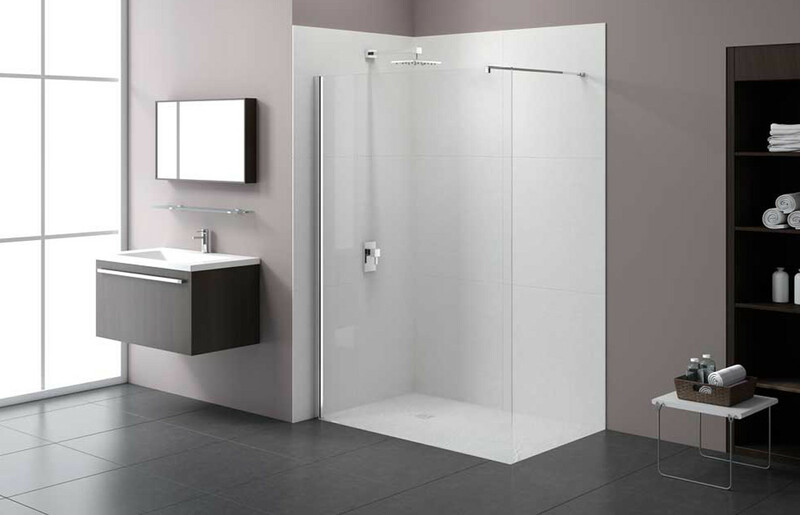 Its beautiful nostalgic design is based on a classic Roca collection from the 1940’s and has been launched to celebrate the company’s centenary. Tom our warehouse manager recently climbed Kilimanjaro, we are extremely proud of his achievement! Mount Kilimanjaro is the highest mountain in Africa and the tallest freestanding mountain on earth. Crowned with an everlasting snow-cap, this majestic mountain can be found inside the Kilimanjaro National Park of Tanzania. These beautifully handcrafted ultra-low slate trays are elegant in appearance and luxurious to touch. 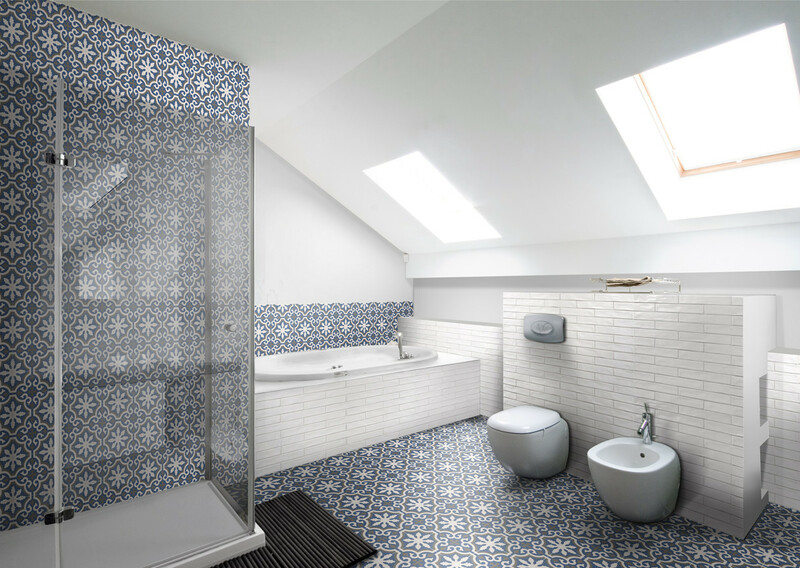 A delicious range of patterned tiles available in 5 colour ways. 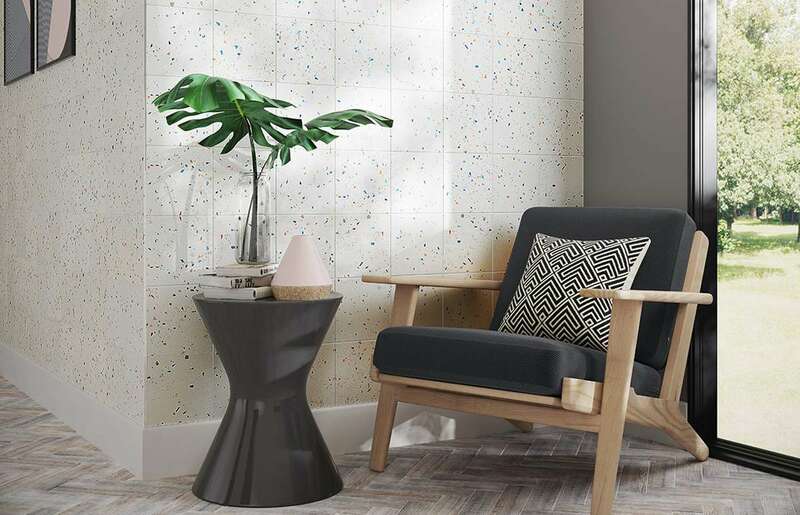 Whether you opt for the St Julien for a classic look or go more modern with our spinning wheel inspired Rouet selection these tiles will give a room a traditional look with a twist. 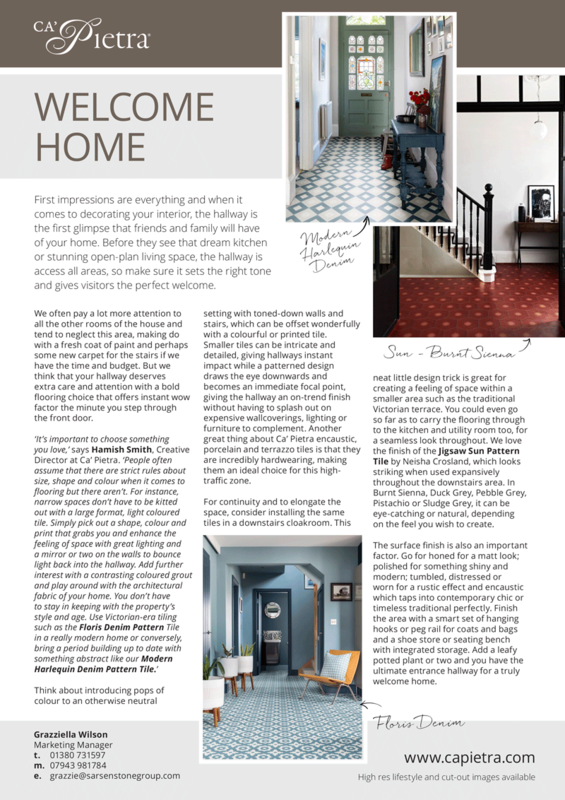 One of the latest trends to hit the world of interiors is the resurgence of terrazzo – a speckled finish which is said to date back 8,000 years to the Venetians. As a cost-cutting measure, construction workers would take smashed marble chips and set them in clay rather than covering an entire floor in pricey marble. 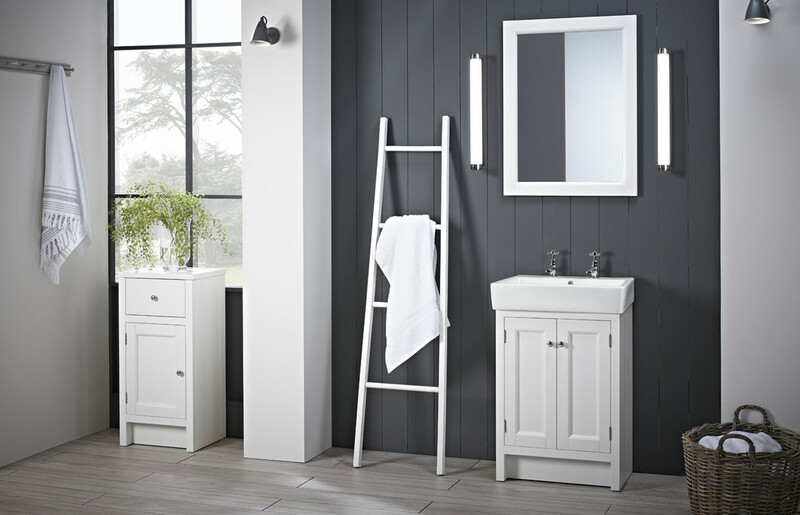 Foxwood are pleased to be stocking Roper Rhodes bathroom products. 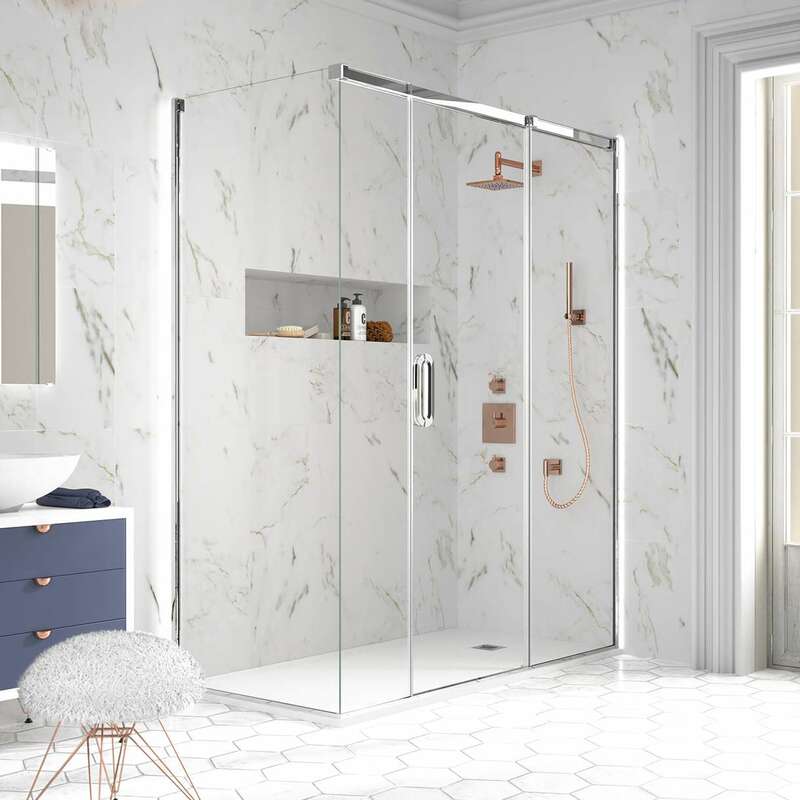 Established in 1979, Roper Rhodes has almost 40 years experience creating bathrooms that draw from influences around the world yet remain distinctly British.